I just read a great blog from Cotswold Outdoor’s Emma Rigby about why you should never underestimate the power of clothing, and you can find it here. As is the norm in the UK, the weather changes from one extreme to another within the space of a day or so. As a consequence, in order to make the most of your time outdoors, it is important to make sure you have some fail safe kit and equipment; which means you can enjoy your activities whatever the weather. As Sir Rannulph Fiennes once said, “there’s no such thing as bad weather, only inappropriate clothing”. But where to start? As is generally the case, its start at the bottom and work your way up. 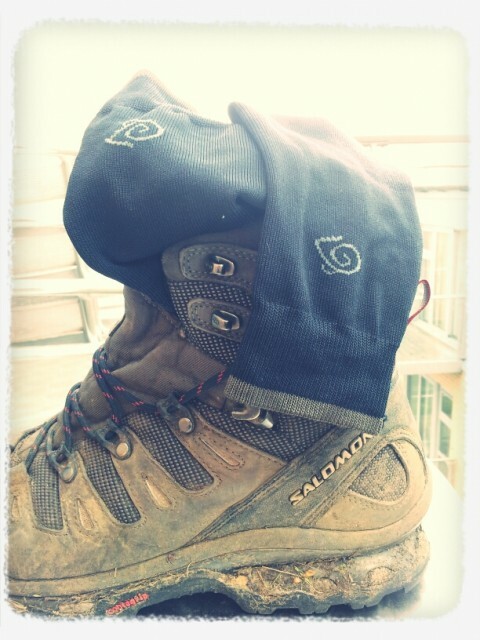 This entry was posted in Walking Outdoors, Walking Routes and tagged walking socks. Bookmark the permalink. ← Where Is Your Favourite Walk?